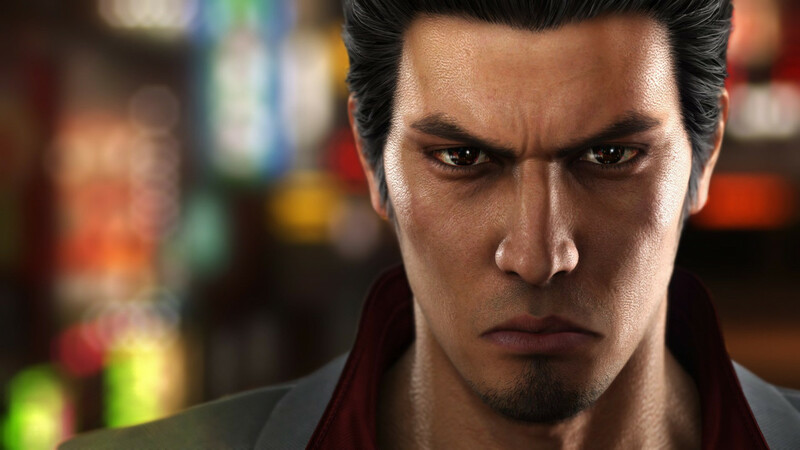 Only hours after publishing a demo for Yakuza 6: The Song of Life on the PlayStation Store, Sega had to pull it after discovering that players were gaining access to the entire game. Weighing in at 36GB, the download was quite sizable as demos go. However, it is becoming more common for developers to release trial versions of games that lock after a certain period (usually 24 hours) or after progression to a particular point in the game. According to Polygon, the Yakuza 6 demo was of the latter variety. Players found that instead of locking after playing Chapter 1, they were able to continue playing and even gain trophy achievements in the process. The mechanisms used to restrict access to the full game had failed. It is unclear why this happened as the game has been out for a while in Japan and the Japanese version of the demo worked without a hitch. Sega said it was looking into the issue in a statement issued via Twitter. Sega is working to get a patched version of the demo up as soon as possible. Ars Technica reports that users who got their hands on the demo before it was pulled from the PSN store still have access to the full game. They can also uninstall and redownload it without any problems. It is unclear if Sega is going to try to disable these versions of the demo but some users expressed concern over potentially being punished for playing past the intended end of the demo. “Since I already earned a trophy I was worried that Sony would use that [as] the marker for someone that got the game free and ban their consoles,” one Reddit user said. A Sega representative quelled those concerns, saying the company was working with Sony to ensure fans are “not punished for downloading a demo.” Sega recognizes it is the one at fault in the situation and wants to avoid any adverse PR being punitive over the matter would bring. Yakuza 6: The Song of Life, which has been out in Japan since December 8, 2016, is due for a worldwide release on PlayStation 4 on April 17, 2018.